Guns N' Roses announce fall North American tour leg - GENRE IS DEAD! 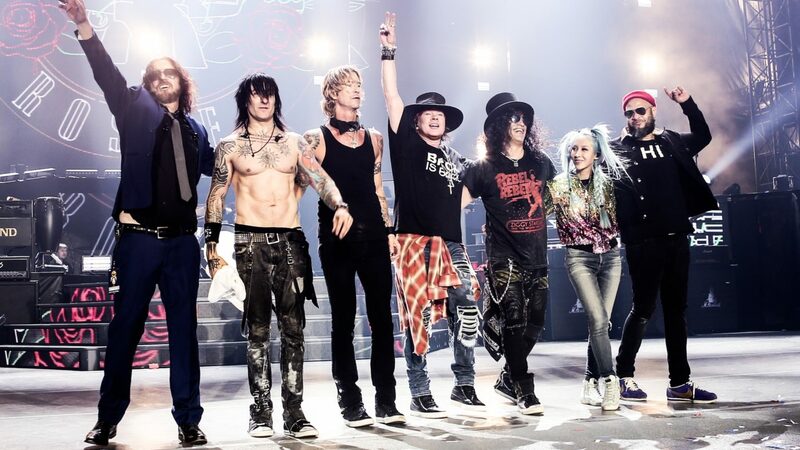 Guns N’ Roses‘ Not in This Lifetime Tour has been a massive success and it seems they want to keep it going. The rock band just announced another leg to the tour for the fall. Shows kick off October 8 in Philadelphia, PA and wraps up November 25 in Los Angeles, CA. Tickets go on sale June 3 at 10 AM. Check out the new dates below. Guns N’ Roses are spending their summer on the road and they’re bringing some kickass bands with them. They recently announced Deftones, Sturgil Simpson, Live, Our Lady Peace, Royal Blood, and ZZ Top as openers for different dates. Their summer shows starts July 27 in St. Louis, MO and run through September 8 in San Antonio, TX. Find those dates along with which supporting acts will play which shows here.